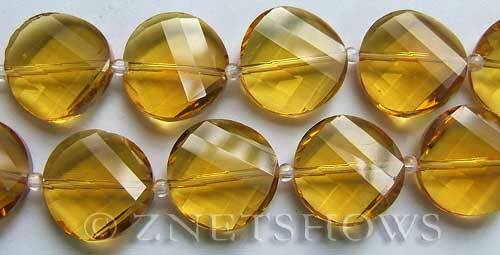 Tiaria .. Chinese Crystal 14mm Coin Faceted with Matte Facets .. New colors and shapes for our Chinese Crystal Designer Glass beads! 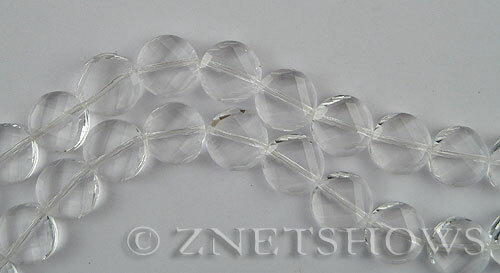 Our Chinese Crystal beads are made to imitate the glorious Swarovski crystals in brightness and sparkle. 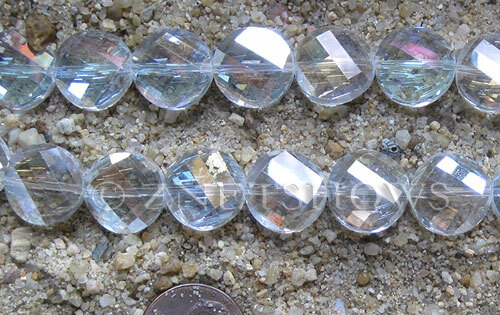 All the sparkling small facets are made using an advanced cutting techniques called imitated Swarovski cutting. Then we make some colors with AB finish in high temperature. Please see the actual products in the order table below.